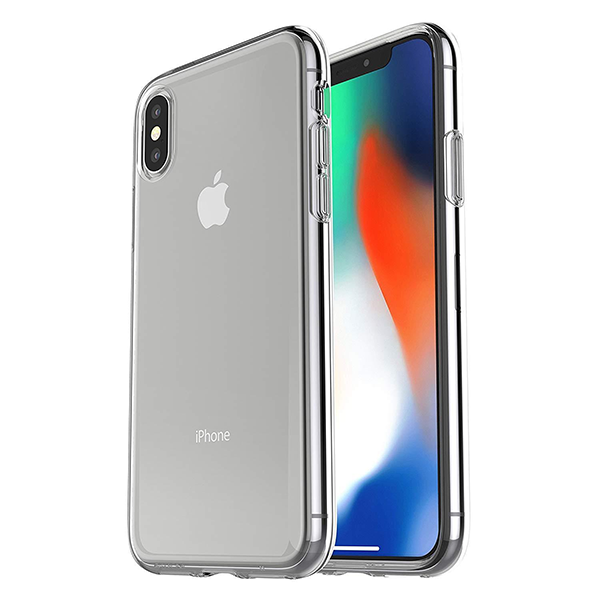 Slim, lightweight protective case for the iPhone X. Make sure you phone stays like new with one of these scratch and bump resistant case from OtterBox. Their Clearly Protected skins are ultra-thin and precisely fit the iPhone X.